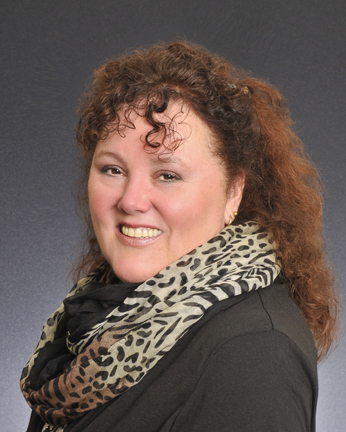 Sharon Nolan has 25 years experience selling real estate in the Western suburbs of Chicago. Joining Re/Max Properties in 1997, she was the top producer for five consecutive years and inducted into the Re/Max Hall of Fame in 2002. In 2009, Sharon made the move to Executive Realty Group, bringing her experience and reputation for being an “honest and hard-working Broker.” Sharon has closed more than 1000 transactions in her career, 50 being foreclosures and short sales. In addition, Sharon has 35 years experience in property management and real estate investment. Having renovated more than 60 properties and being an investor herself, Sharon has an experienced eye, knowing what to look for. She has a renovation team that she uses to prep and prepare properties for sale. Sharon is committed to doing the best job possible in whatever she does and getting her sellers the best price. “Houses and Horses” are Sharon’s specialty! Having sold and owned numerous horse properties, she knows where to find that special property you need. Sharon herself lives on a horse ranch backing to a 62-mile trail system. She serves as President of Trail Riders of DuPage (TROD), an advocacy organization keeping horses on the trails in our community. Believing in giving back, Sharon’s horses and ponies are often used to raise funds for charities such as the Miracle Network, St. Jude Hospital and Trail Riders of DuPage.